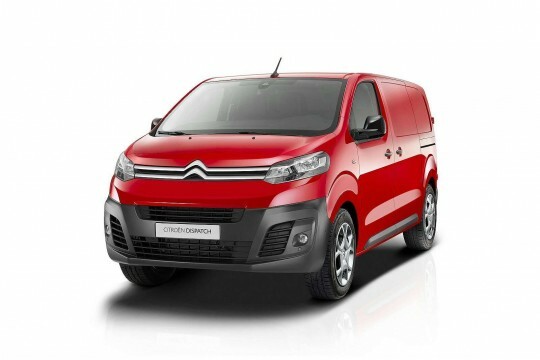 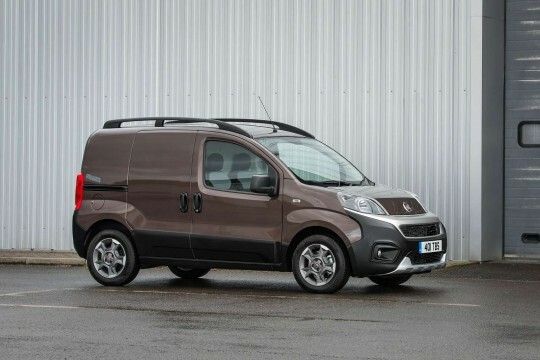 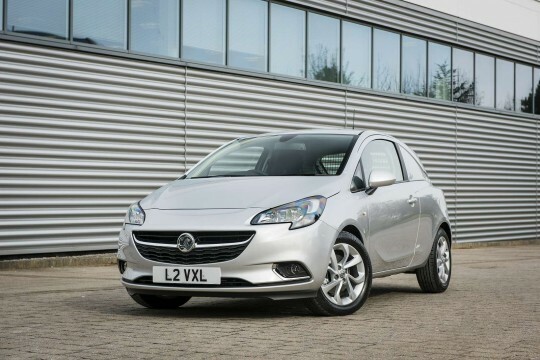 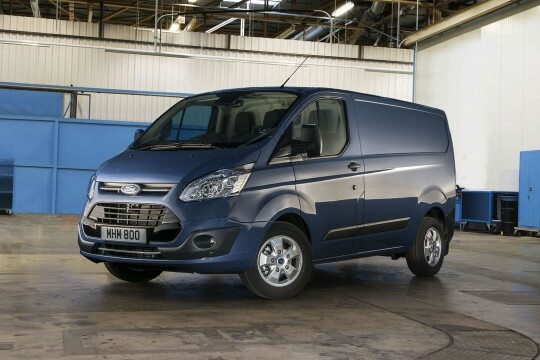 Personal van leasing is the ideal way to get a van for an affordable monthly payment. 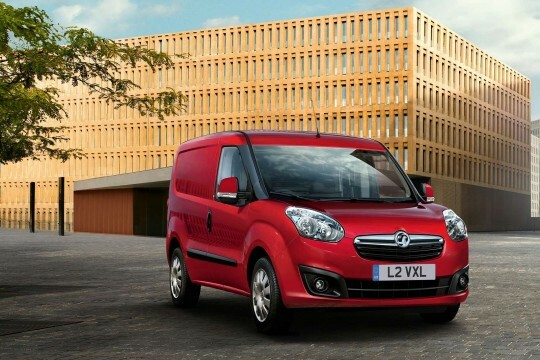 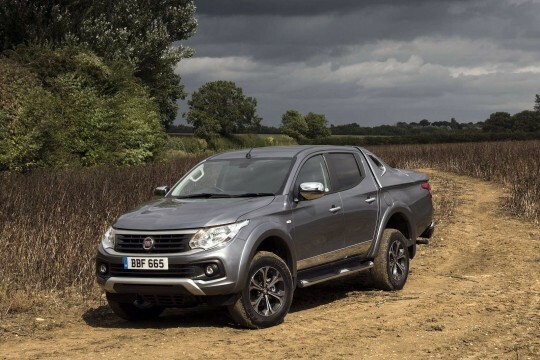 Your monthly payments don’t fluctuate and this means you know what to expect. 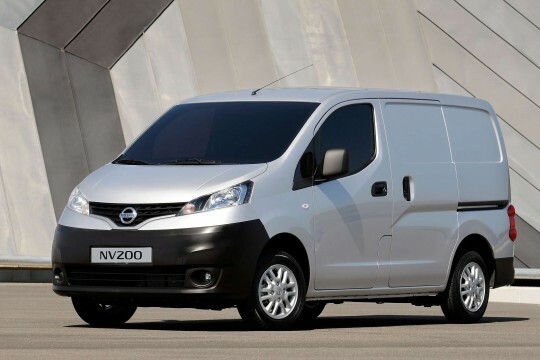 We lease vans which are suitable for all kinds of needs. 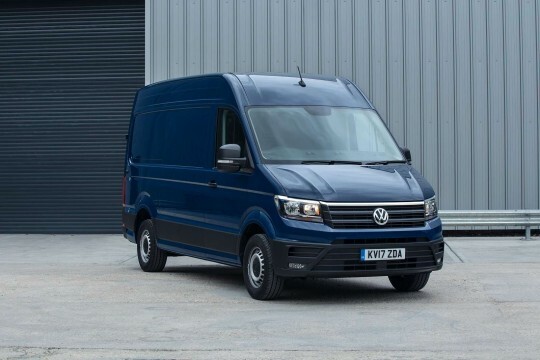 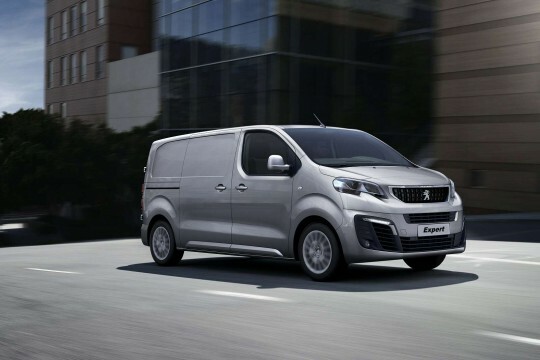 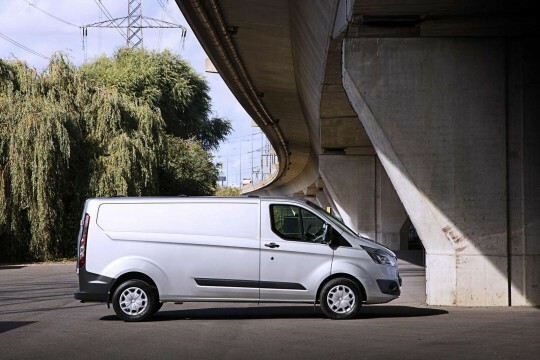 Whether you need a small van lease to move small loads around or you’re looking for a larger van lease, we can supply the perfect van deal for you. 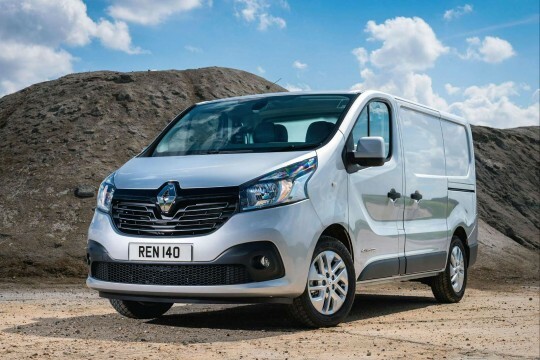 If you can’t see the van lease deal you’re looking for then send us a call back request and one of our van lease experts will be in touch.